It was Dale Carnegie in 1936 who once said: “Even in such technical lines as engineering, about 15% of one’s financial success is due to one’s technical knowledge, and about 85% is due to skill in human engineering, to personality and the ability to lead people”. In studies conducted by Harvard University, the Carnegie Foundation, and Stanford Research Institute concluded that 85 percent of one’s future success depends on social skills, including the ability to put another at ease, while only 15 percent attributed to technical skills. 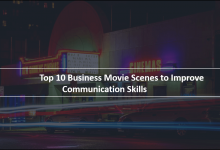 The bottom-line is your business communication skills are a critical part of your success in the business world. When it comes to business advice, there is never a shortage of books outlining key strategies to help your career. The issue is, most books only touch on a subset of critical strategies needed to succeed in the business world today. 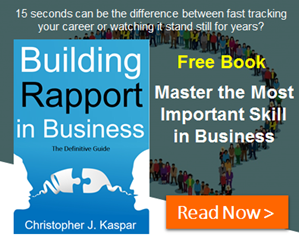 In this article, we’ve provided 5 sections that include 26 books designed to help you fast track that critical 85% needed to succeed in the business world this year. 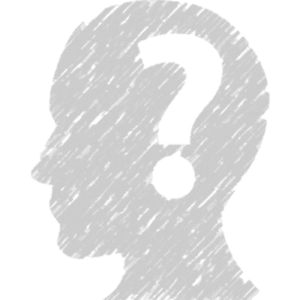 Section 1: As a starting point to becoming a better communicator in your professional and personal life, you need to have a better understanding of yourself first. 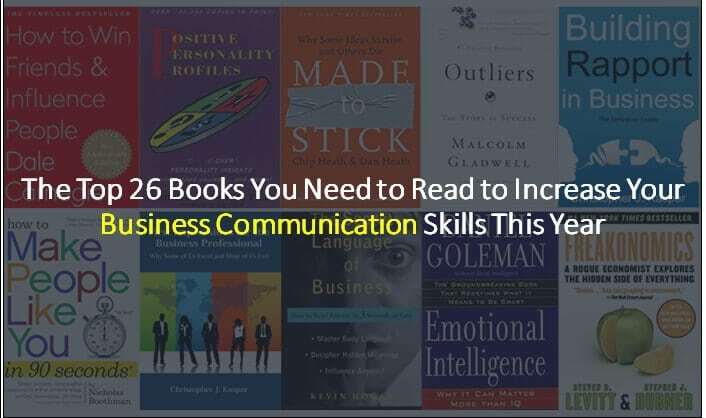 In this section, we’ve selected books designed to help you learn about yourself, how to become a better communicator internally, and most importantly how to build confidence in yourself immediately. Tony Robins is an expert in the psychology of change, Mr. Robbins provides a step-by-step program teaching the fundamental lessons of self-mastery that will enable you to discover your true purpose, take control of your life, and harness the forces that shape your destiny. 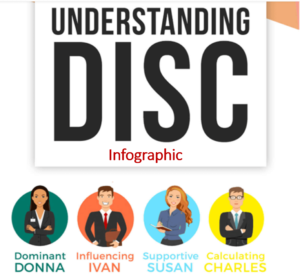 Using the easily learned “D-I-S-C” system, Dr. Robert A. Rohm’s Positive Personality Profiles helps readers understand themselves and others. 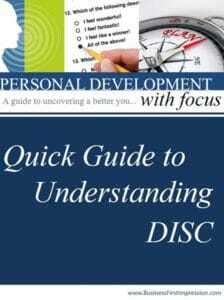 Dr. Rohm’s book will clearly describe key differences in basic personality types, give practical insights into how people respond, provide keys for understanding others, and explain methods for working with others. Do you have the opportunity to do what you do best every day? Chances are, you don’t. All too often, our natural talents go untapped. From the cradle to the cubicle, we devote more time to fixing our shortcomings than to developing our strengths. 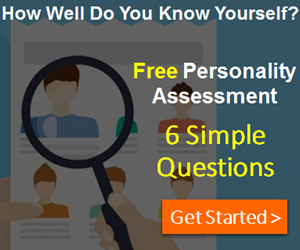 To help people uncover their talents, Gallup introduced the first version of its online assessment, Strengths Finder, in 2001 which ignited a global conversation and helped millions to discover their top five talents. It has been discovered that IQ is no guarantee of success, happiness, or virtue, but until Emotional Intelligence, we could only guess why. Daniel Goleman’s brilliant report from the frontiers of psychology and neuroscience offers startling new insight into our “two minds”—the rational and the emotional—and how they together shape our destiny. 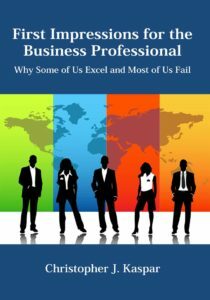 This book explores the theory that true success encompasses a balance of personal and professional effectiveness, was created as a manual for performing better in both arenas. In Think and Grow Rich, Hill draws on stories of Andrew Carnegie, Thomas Edison, Henry Ford, and other millionaires of his generation to illustrate his principles. This book will teach you the secrets of success. It will show you not only what to do but how to do it. This book reveals the source of self-limiting beliefs that rob us of joy and create needless suffering. Based on ancient Toltec wisdom, The Four Agreements offer a powerful code of conduct that can rapidly transform our lives to a new experience of freedom, true happiness, and love. 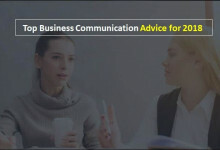 Section 2: If you’re going to become a great communicator, you’ll need to master the art of influence and persuasion. In this section, we’ve selected books designed to help you understand how to connect with others faster and understand how to sell your point of view to get others to buy in. 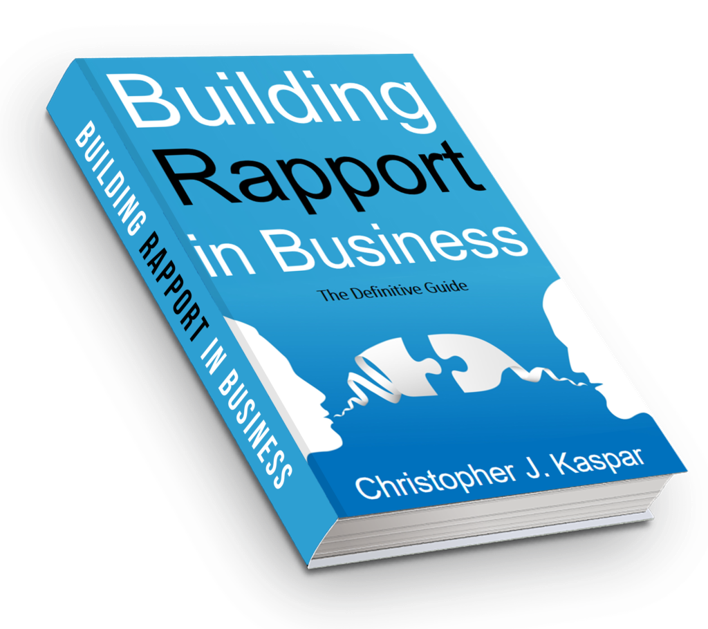 It’s no secret that building rapport is considered the most important skill in business. It is the defacto for establishing a genuine relationship and building trust between people. 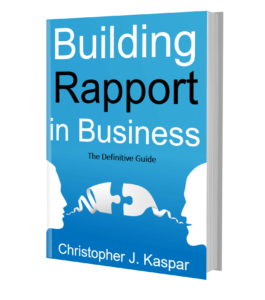 In this curriculum, you’ll discover building rapport is a combination of several different communication skills that need to come together to create a mutual feeling of trust with the other person. Nicholas Boothman shows exactly how to make the best out of any relationship’s most critical moment-those first 90 seconds that make up a first impression. 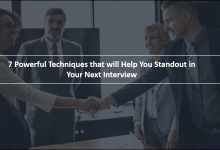 Armed with his program, readers learn how to establish immediate trust by synchronizing voice tone and body language; the power of a Really Useful Attitude; and how to get people talking and keep them talking. The Secret Language of Business reveals the secrets of body language and nonverbal communication. Successful professionals need more than just good communication skills, you also need the ability to interpret the nonverbal signals that everyone displays. With more than 40 years of sales experience, master motivator Zig Ziglar now provides a wealth of inspirational and practical information for making it in today’s fast-paced selling world. At the age of 26, Tom Hopkins was the #1 real estate agent in the US. This book he shows how you can succeed in the profession of selling. Section 3: In this section, we’ve selected books that will teach you the art of conversation. Knowing what to say and when to say it is critical to your success in the business world. 15 seconds can be the difference between fast-tracking your career or watching it stand still for years. 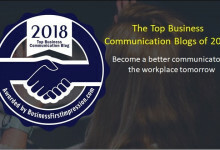 Your business communication skills are critical in Corporate America and your first impression can make or break your reputation in the blink of an eye. 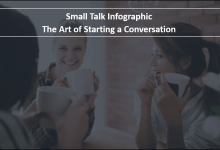 Virtually everyone communicates with someone on a daily basis but very few of us are aware of the first impression we leave with others. Learn how to keep your cool and get the results you want when emotions flare. When stakes are high, opinions vary, and emotions run strong, you have three choices: Avoid a crucial conversation and suffer the consequences; handle the conversation badly and suffer the consequences, or read Crucial Conversations and discover how to communicate best when it matters most. In this book, Lowndes offers 92 easy and effective sure-fire success techniques– she takes the reader from first meeting all the way up to sophisticated techniques used by the big winners in life. 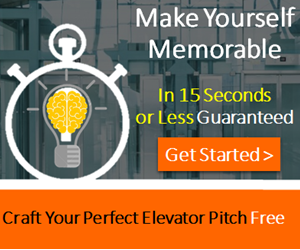 In order to succeed, you need to be able to sell your ideas persuasively. This ability is the single greatest skill that will help you accomplish your dreams. TED Talks have redefined the elements of a successful presentation and become the gold standard for public speaking. Section 4: A big part of business communication is understanding how to convey your message through, email, presentations, or papers. In this section, we’ve selected books to help you understand the art of communication through your writing. Stories for Work walks you through the science of storytelling, revealing the secrets behind great storytellers and showing you how to master the art of storytelling in business. Stories hold a unique place in our psyche, and the right story at the right time can be a game-changer in business; whether tragedy, triumph, tension or transition, a good story can captivate the listener and help you achieve your goals. 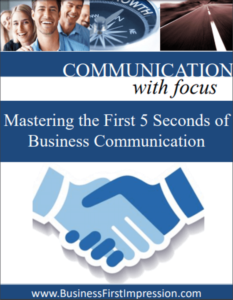 Section 5: As a great communicator, you should always have a few interesting things to talk about. 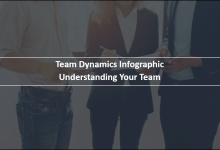 This section outlines books that will give you interesting topics and point of views to discuss in virtually any business situation on the fly. Malcolm Gladwell explores and brilliantly illuminates the tipping point phenomenon, is already changing the way people throughout the world think about selling products and disseminating ideas. Blink is a book about how we think without thinking, about choices that seem to be made in an instant-in the blink of an eye-that actually aren’t as simple as they seem. Why are some people brilliant decision makers, while others are consistently inept? Steven D. Levitt is not a typical economist. He studies the riddles of everyday life—from cheating and crime to parenting and sports—and reaches conclusions that turn conventional wisdom on its head. Awaken the Giant Within is really the best book I’ve ever read. Tony Robbin’s quote “In life, lots of people know what to do, but few people actually do what they know.” was an eye opening line for me. I did knew what I needed to do but fear stopped me to go further. This book ignited a motivation flame in me. I suggest everyone to read it. Out of the list of books in the first section, I have to agree Tony Robbins is the best for self improvement. His audio book Live with Passion is another great one. Hey, you have created a very good list. I’ve already read 5, 6, 14, 17, 26. I’ll read other ones and write what I think about them here. The most influential book I’ve ever read is “How to Win Friends and Influence People”. In fact, I’m successful in my relationships with family and friends because I read this book. I’ve gifted this book to my 13 year old son too. I highly recommend it. Hi, this is a very good list. However, I’d like to suggest Rich Dad Poor Dad book. I know this is off topic book to this list yet you can add a bonus section and include this book. This is the best book I’ve ever read. I’m 30 and I read this book first time when I was 21. In last 9 years, the principles of this book has made me so much money that I got my whole family to read this book. My father wish he knew about this book during his times. 7 habits of effective people is the best book in this list. It’s advice “Win-Win” is the only thing any entrepreneur need. We make deals with everyone all the time. If we make them Win-Win deals then all parties are going to be happy. Be it sales, real estate, bargaining and group interactions (social value needed). I even make Win-Win deals with my children to make them behave. “How to Make People Like You in 90 Seconds or Less” is a fantastic book. It’s has broaden my world view and given me new reference points to look the world from different angle. My relationships with colleagues have become better and I’m making good first impressions now. It’s all that matters. I’ve a few books from your list. And I love “How to Talk to Anyone” book. It has eliminated my social fear and made me realize that body language and some stories goes a long way in making connections with people. And this stuff works everywhere, be it sales, business, relationships and friends. Guys read this book, you’ll love it.